Carmen Darwin is the Design & Lifestyle Designer, Teacher & Coach at Carmen Darwin.com and the founder of the Evolution House Design & Lifestyle School and the associated Design & Lifestyle Blog for the woman working from home. Having realised that her multitude of experiences and business ventures could be of value to many work-from-home women seeking help for their home design and decoration, she set out to make a difference by offering something unique in the way of design schools. With a background as an interior designer, renovation planner, garden designer, property stylist, real estate consultant and teacher she now brings to the table her skills to help women around the world to create a home that they love working from. Carmen is also the founder of Design & Lifestyle Tours taking women to Italy to connect in the spirit of sisterhood in one of the most beautiful countries on earth. Carmen has a strong yearning to find as many ways as I can to help women around the world solve the mystery of creating spaces that they love to work from and live in. Being ever so practical and a home-design problem-solver means that she KNOWS how to make homes work brilliantly. Contact me for your podcast or story! + My desire for a design school for the everyday woman working from home. + Homemaking for working women in the modern world. + The practical home and how to design it for your daily lifestyle. + Creative organisation for better functionality. + Authenticity & personality in our homes. + Taking tours to Italy to connect women. Carmen’s always delighted to feature as a guest blogger, give my take on a home design topics or submit magazine editorials. 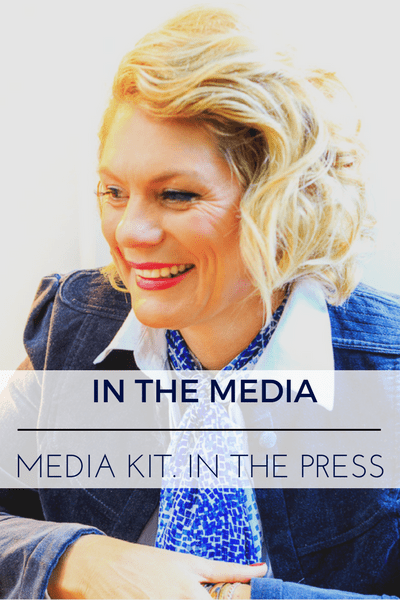 I love connecting with any women in business who wants to share her business story. 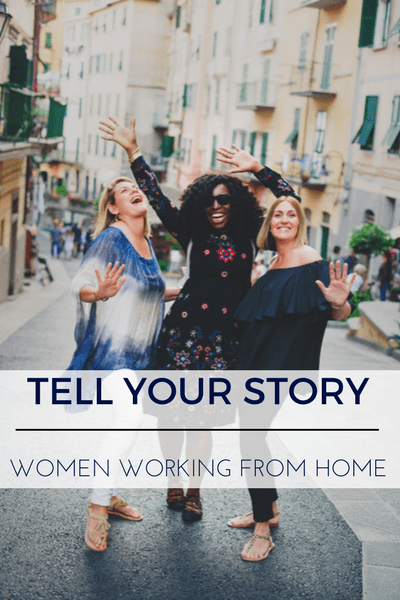 I love hearing about your world and other women who work from home need these stories. I was tired of the mainstream media reporting on those who were more famous and had “made it big” and rather I was more interested in where women were at now and the effort and tenacity and strength they were showing in everyday life in order to succeed in their own business. The stories you see on my #herdesignstory series are about women creating businesses and showing an insight into how they tick, what lights them up and the highs and lows of running a business from home. If you would like to share your story I would love you to CONTACT me here. If you need design and lifestyle support you can join my free Facebook group The Design & Lifestyle Sisterhood here to ask your design questions and share your wins.